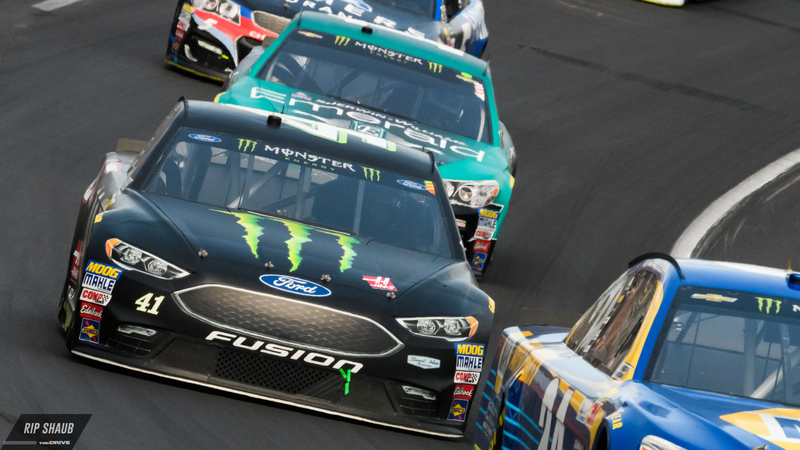 NASCAR announced Tuesday in Charlotte, N.C., that Monster Energy will remain the title sponsor for its premier series in 2019, courtesy of a one-year extension between the racing sanctioning body and the energy drink company. Another extension beyond 2019 is unlikely according to reports. 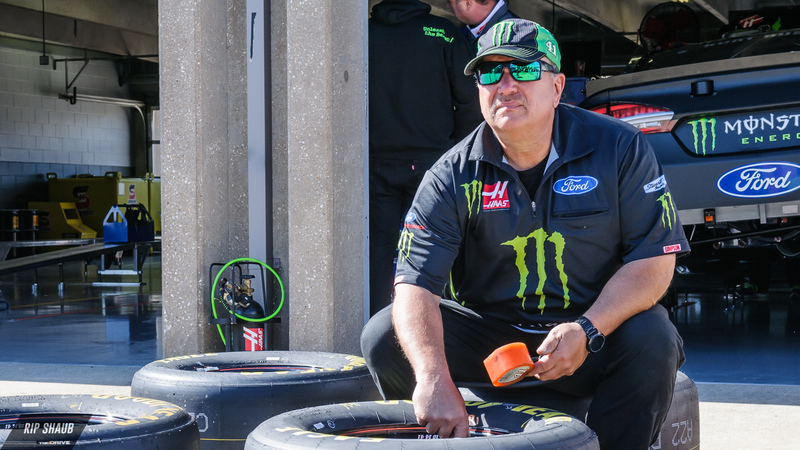 Monster Energy has been the title sponsor of NASCAR’s top series since the 2017 season, following an announcement from NASCAR and Monster Energy during the series' Champion’s Week in Las Vegas in December 2016. The initial deal was for two years with the option for a two-year extension after the 2018 season. According to SiriusXM NASCAR Radio, the reason for only a one-year extension is that NASCAR is exploring options to change its sponsorship model, beginning with the 2020 season. According to an ESPN report, the series is looking at a model that would include race tracks and TV partners but may not include naming rights. Monster Energy is the third title sponsor in the history of NASCAR's premier series. The series was sponsored by R.J. Reynolds through its Winston brand between 1971 and 2003. Nextel/Sprint replaced Winston as title sponsor in 2004 and remained in place until Monster Energy took over naming rights ahead of the 2017 campaign. Monster Energy also is a primary sponsor of the No. 41 Stewart-Haas Racing Ford of Kurt Busch. After contract negotiations late in 2017, Monster Energy has a one-year extension with SHR to remain as one of Busch’s primary sponsors through the 2018 season.